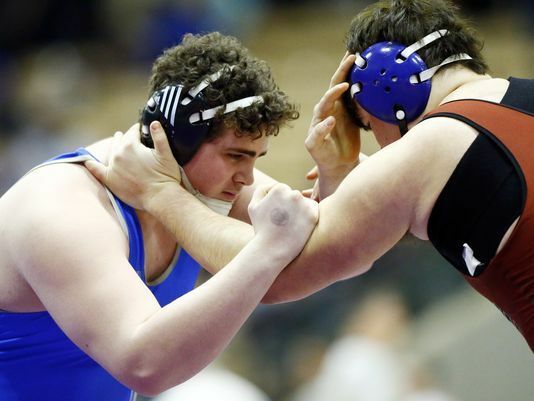 Wilson Central's Michael Kramer won the 285 weight class in AAA for Wilson Central to garner All-State honors. NASHVILLE, Tenn. – The Tennessee Sports Writers Association announced its 2018 Wrestling All-State teams on Wednesday for classes A-AA and AAA as well as Division II and one team for girls. Student-athletes are selected based on their finish in the TSSAA Championships.